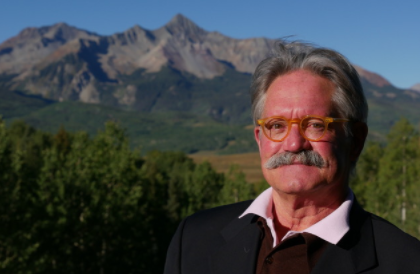 217 E Colorado Avenue #E & F, Telluride, CO.| MLS# 36496 | Mick Varner | 970-729-0110 | Telluride CO area...properties for sale: residences, condos, land, commercial, fractionals, businesses. 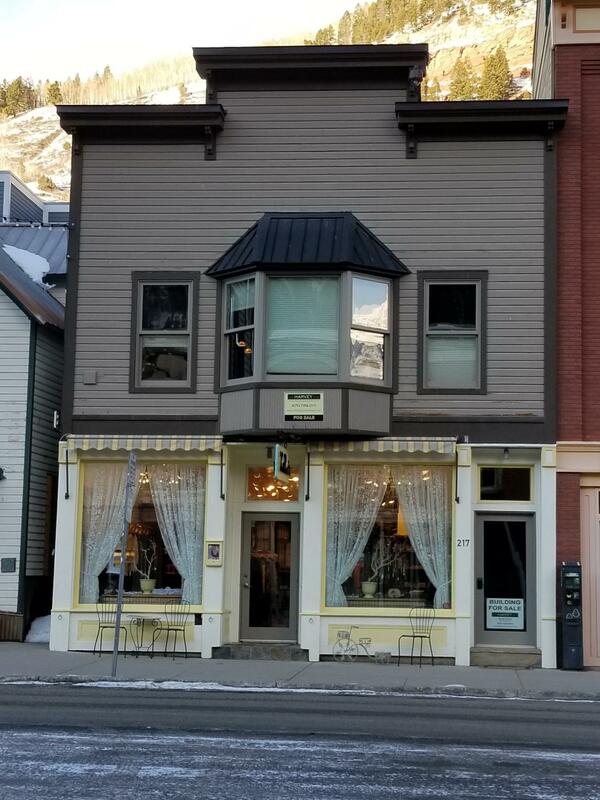 A rare ownership opportunity to own a commercial building in downtown Telluride! Prime location on the sunny side of ''Main Street'' between Spruce & Willow Streets with good foot traffic year-round. Built in 1982, there is a ground level currently leased 1, 000 sq. ft. commercial space with one parking space. Above is a well-appointed furnished 1, 200 sq. ft. 2-bedroom/2-bath penthouse condo that was completely remodeled in 2013 and has a private entrance and one covered parking space. Other penthouse features: A/C, walnut wood floors, cabinetry, built-in's, Thermador kitchen appliances, stacked stone wall accents, sound system throughout, gas fireplace in living room, in-floor heat with 3 zones, steam shower, and good natural light. Great views of Bear Creek & the ski area.